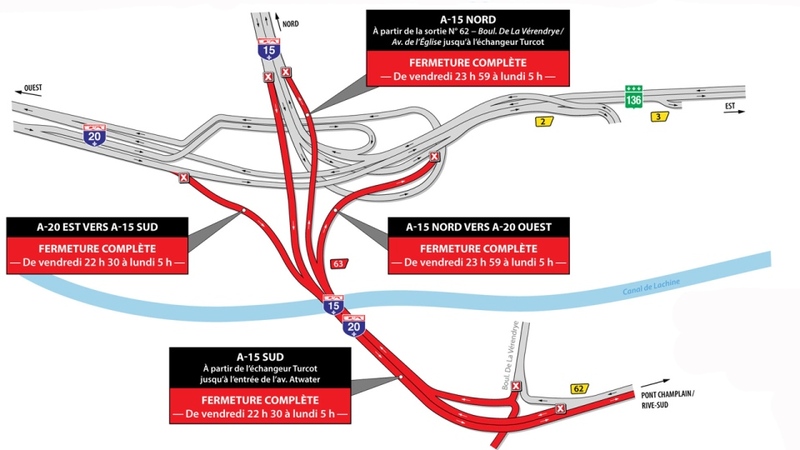 Once again the Turcot and the Angrignon interchanges are going through significant alterations as to where the roads lie. 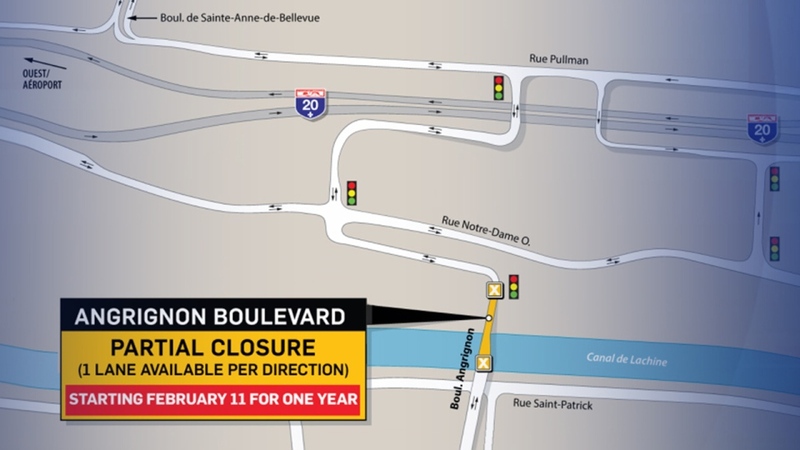 Several major ramps and arteries that are part of the scope of the project will be closed over the weekend, and when they reopen Monday morning the routes in and out of LaSalle will be very different. When the highways reopen on Monday, Angrignon Blvd. 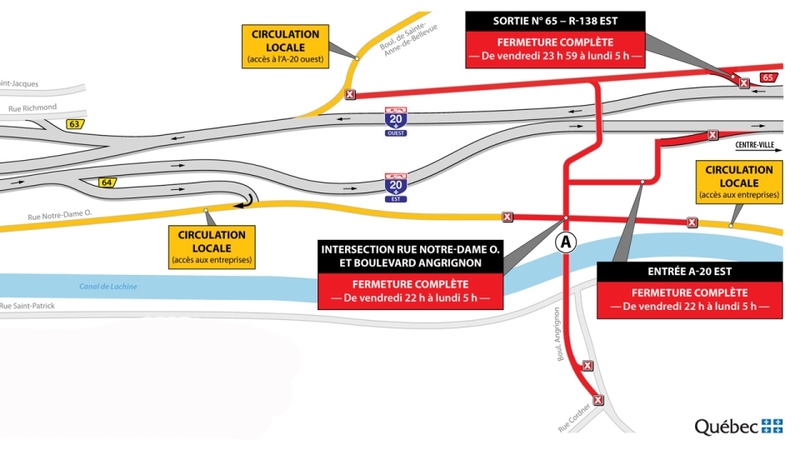 will be open in one alternating lane in each direction over the Lachine Canal. 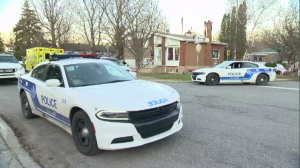 The road from Lachine to NDG and Highway 20, and vice versa, will have also shifted several hundred metres west. That roadway configuration will be in place for at least one year.